and it becomes clear that a craft like this has staying power. 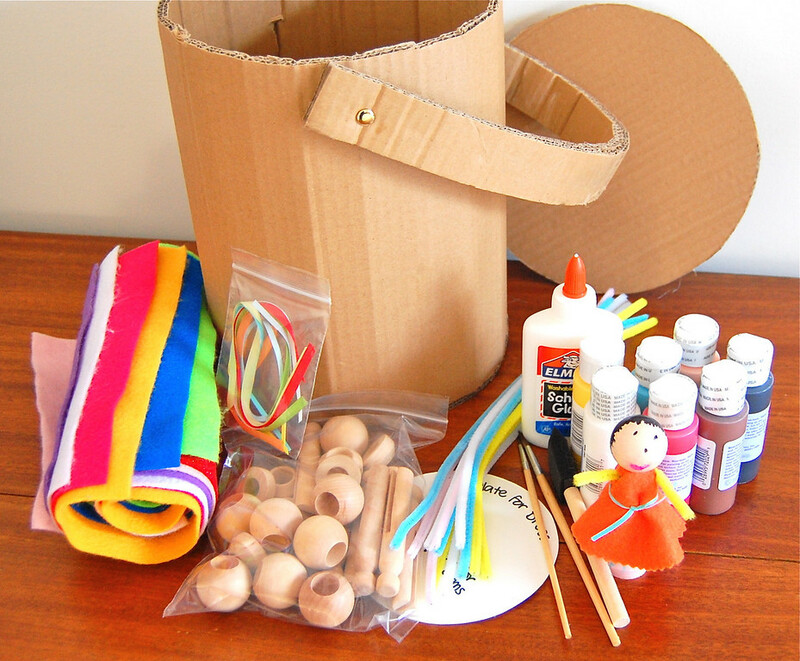 a craft kit for the birthday girl. to contain everything, we made a bucket out of cardboard. 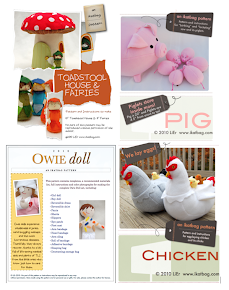 ourselves a craft kit (just add scissors)! wrapping, so we wrapped it up in fancy paper. 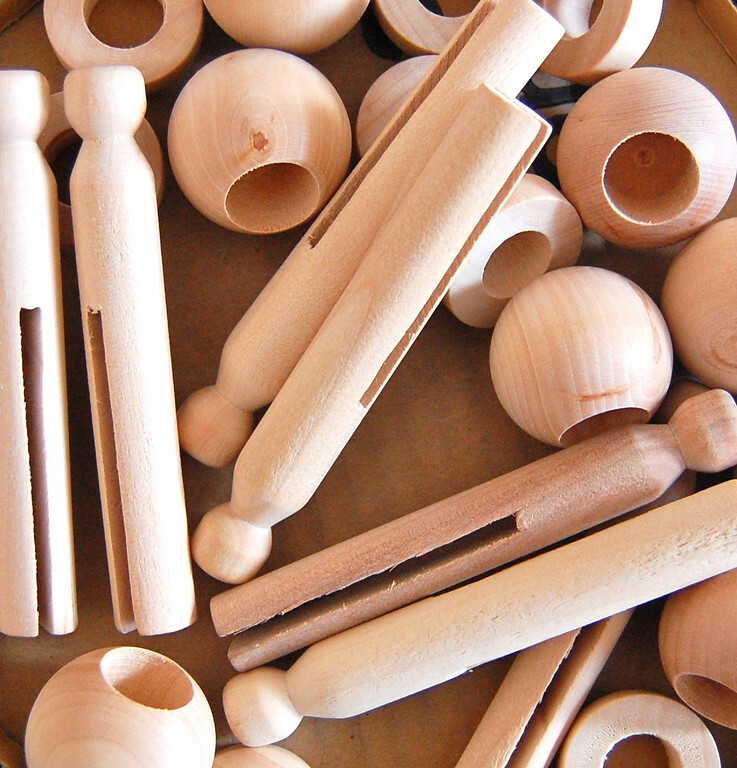 Note: the wooden bits are available at craft stores like Michaels and JoAnn in small quantity packages, too. 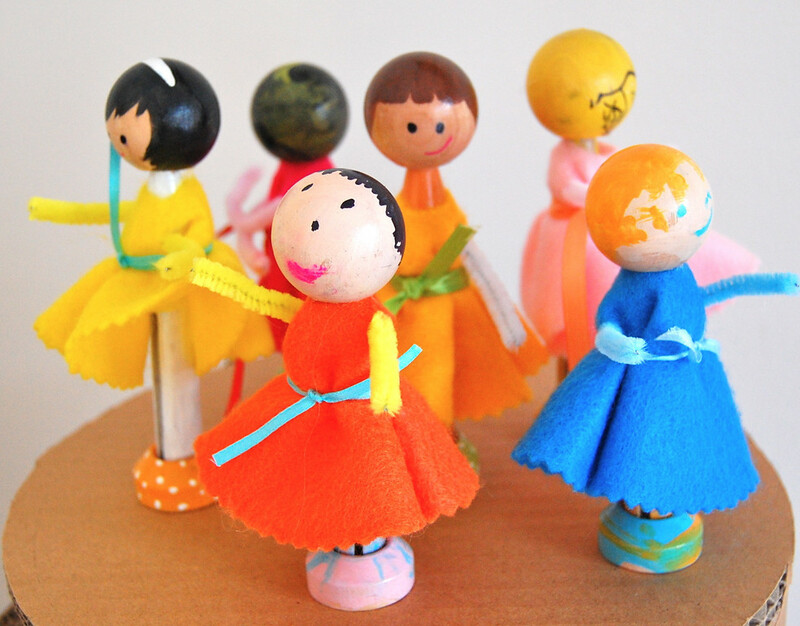 We just personally like having lots and lots of craft supplies at home for emergencies (e.g. bad lulls during playdates). We even have bulk quantities of paint brushes in multiple sizes that Dad (my dad) buys from art supply stores in Singapore and sends by post. Dad has such great taste in gifts. Our whole family is a little nuts that way. Such a cute birthday idea. Thanks for sharing! Love & blessings from NC! Wow! I love this idea. I think I would be thrilled myself to get this for my next birthday (I'll be 33). I will, indeed be copying or adapting this idea. Soon. I love this idea. Wonderful post and thanks for sharing. I love this ! It's a great idea, I'm sure the little girl who received it was very happy. It's so nice that your daughter picked up the idea that giving craft supplies is a better choice. 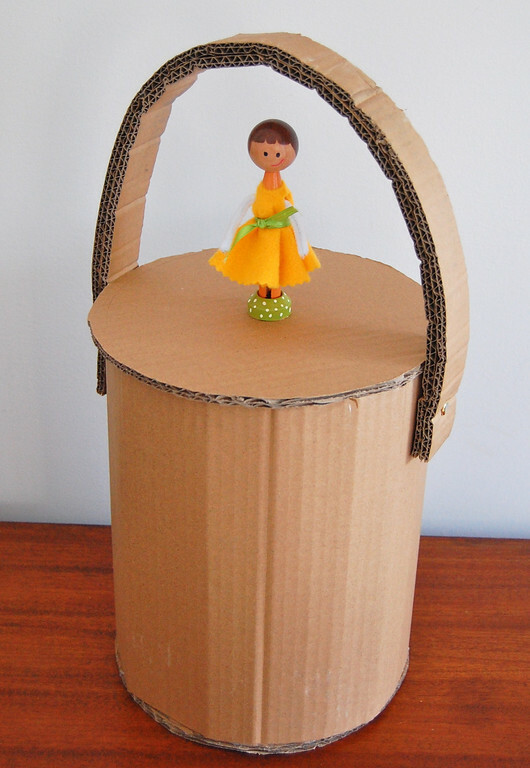 Fabulous birthday gift idea, and I love your cardboard bucket! Thanks for the link to that shop, also, I've been looking for a store like that! That is a great gift idea. I would love to receive one of those as a gifts for my daughter rather than a toy she will just throw in the toybox and forget about. I LOVE that cardboard bucket. I do like to make things out of boxes. This is one more for the list! Thanks. Hmmm...I guess I'll have to come up with a new idea for E's birthday. Did you know I did this as a little girl...only I used yarn for the hair. So adorable! 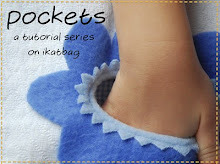 I love all of your creations I've seen on your blog! what a great birthday idea!!! Great idea! I made these as a kid, and my mom saved them! So, I have a little set in storage. I need to get them out for my daughter. My favorite is the bride and groom.